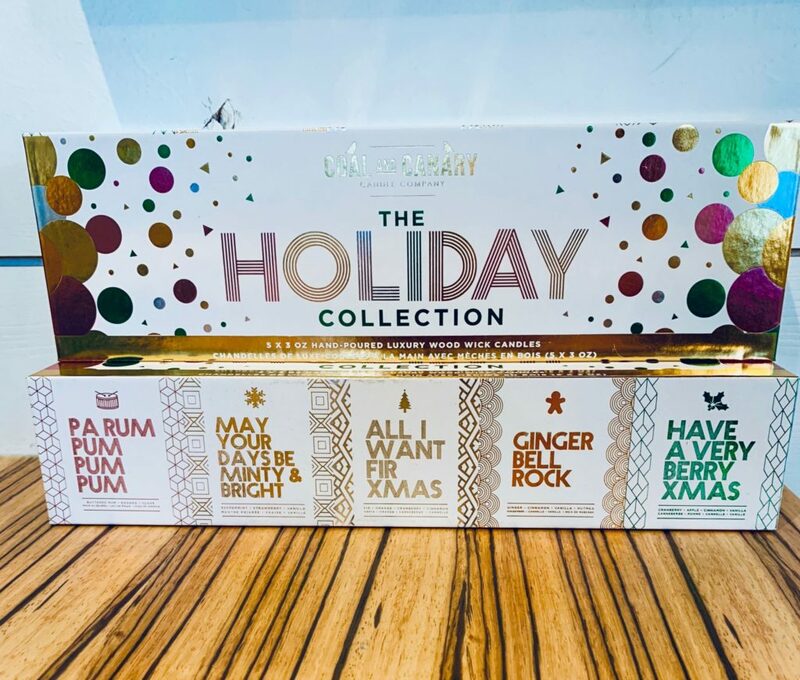 2018 G Holiday Gift Guide! Seasons greetings everyone! 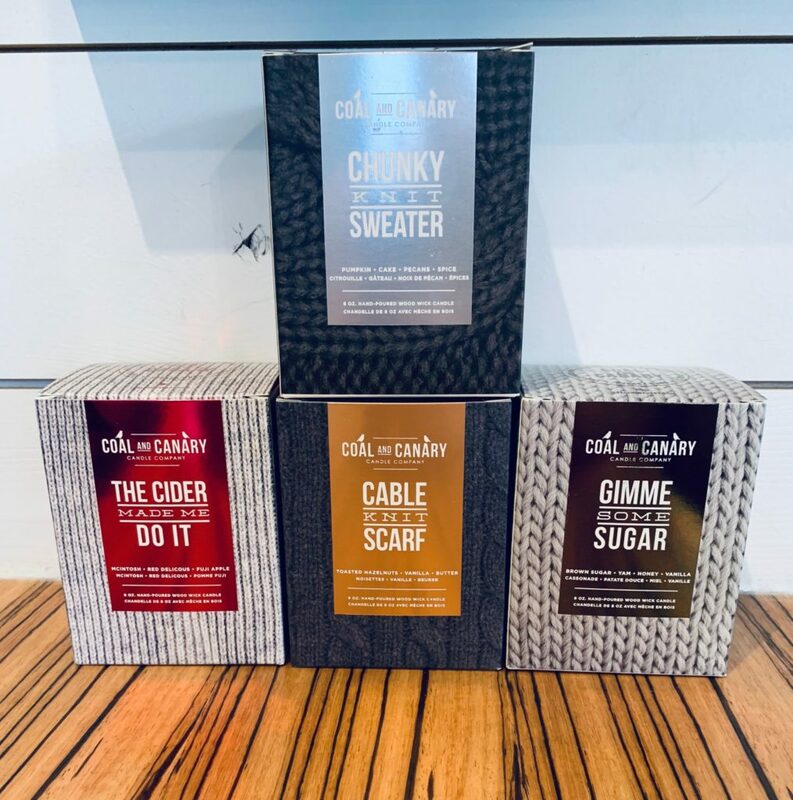 Looking for that special something for your special someone? Have no fear, the G Holiday Gift Guide is here! Do you know someone who loses their glasses? Or puts them on the top of their head? 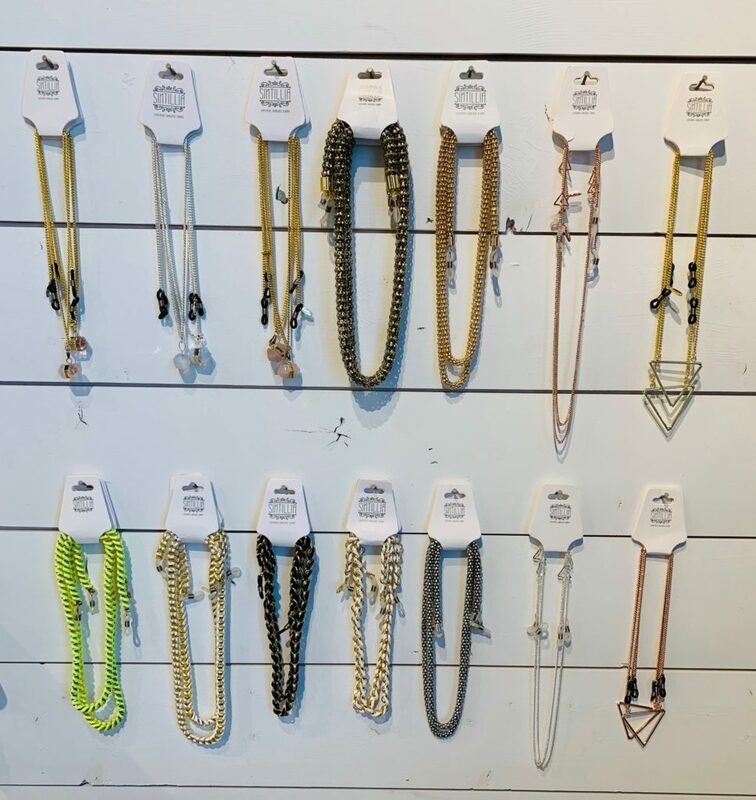 Or just loves a good, fashionable eye glass chain? Frame Chains are the solution! 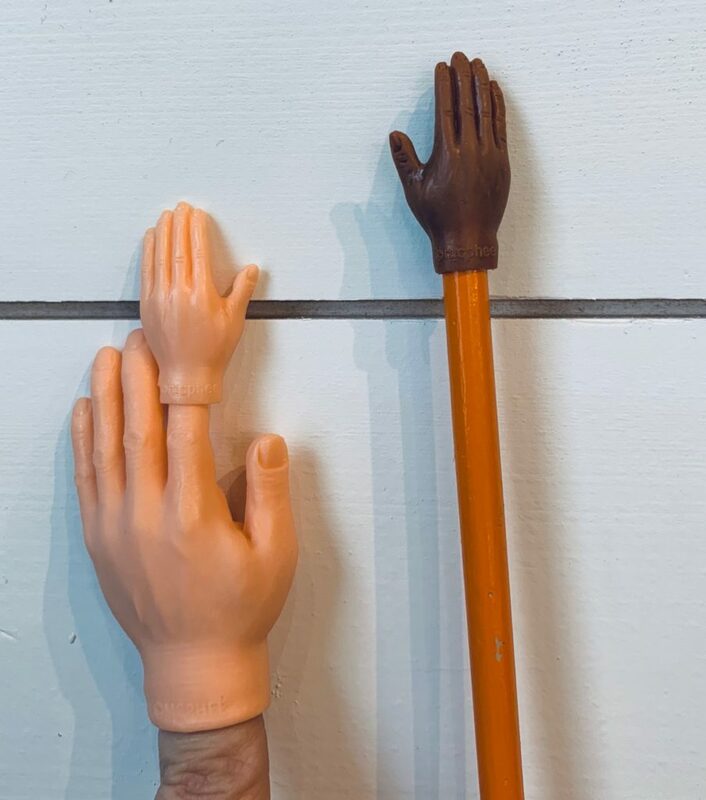 Tiny Hands really stepped up their game this year. 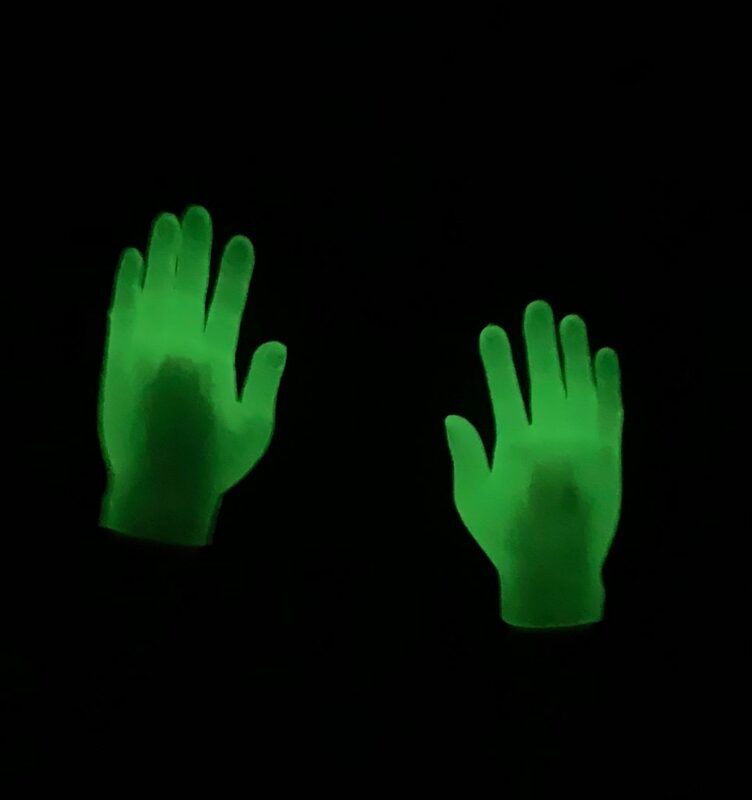 In addition to the classic tiny hands, we also have Glow in the Dark tiny hands, and TEENY tiny hands. Hundreds of uses! 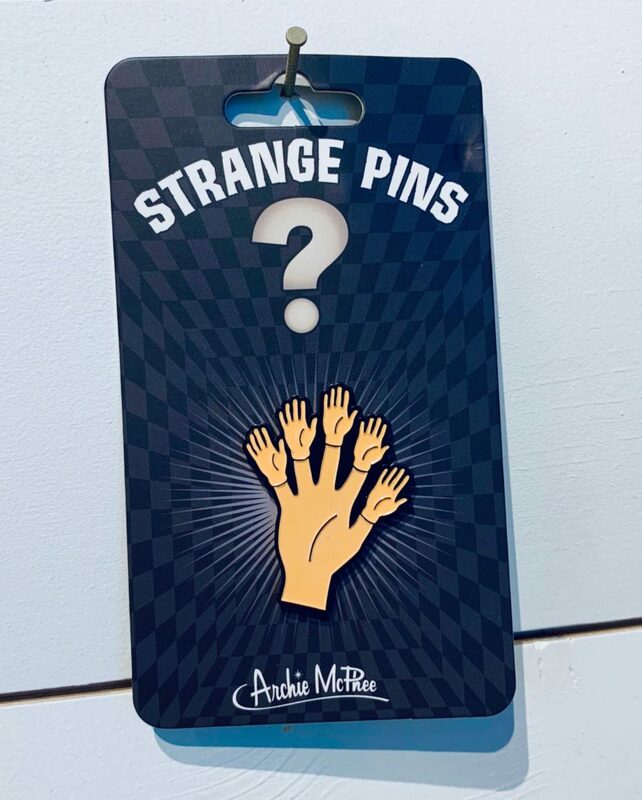 And if you have a special Tiny Hand Lover in your life, we are sure they would want to wear their love of tiny hands loud and proud with this enamel pin! 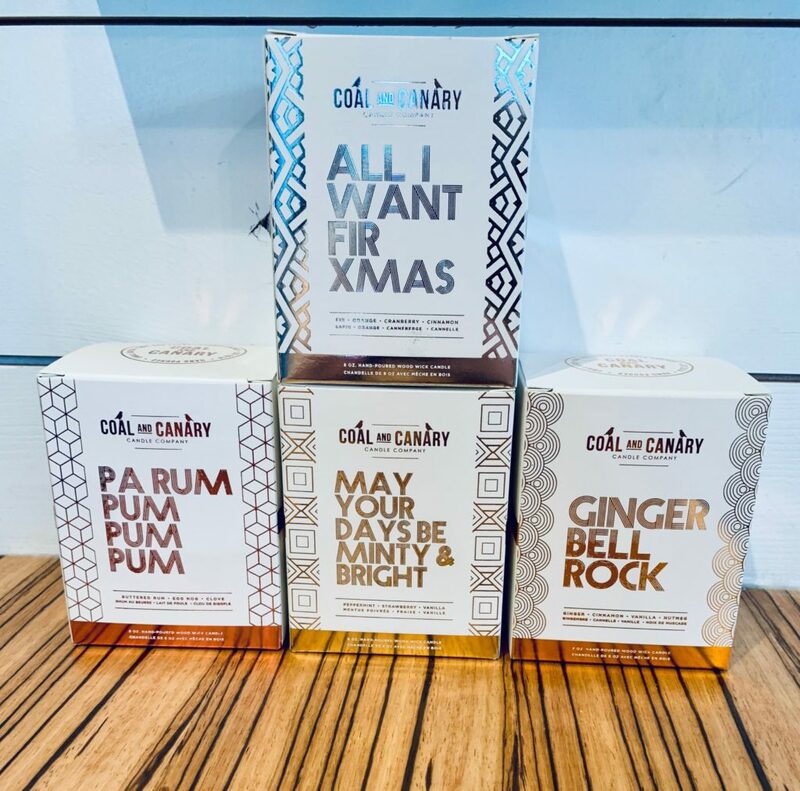 Coal and Canary candles are always a good way to support another local business, AND make your space smell like a dream. The crackle of the wood wick is also very pleasing. 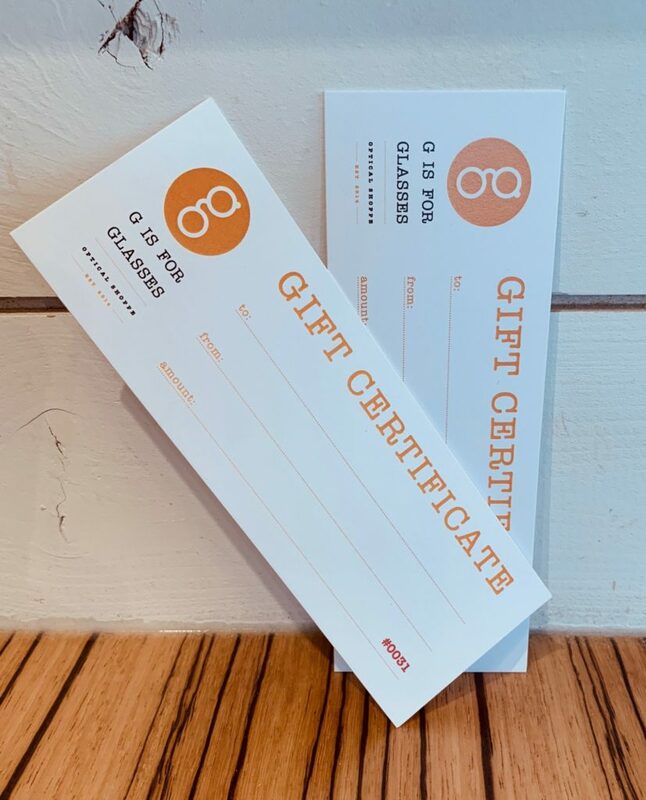 A G is for Glasses gift certificate towards a new set of glasses is a sure fire way to have someone remember you every morning when they put on their specs and the world comes into focus, birds chirp and doves sing. Lastly, sunglasses. 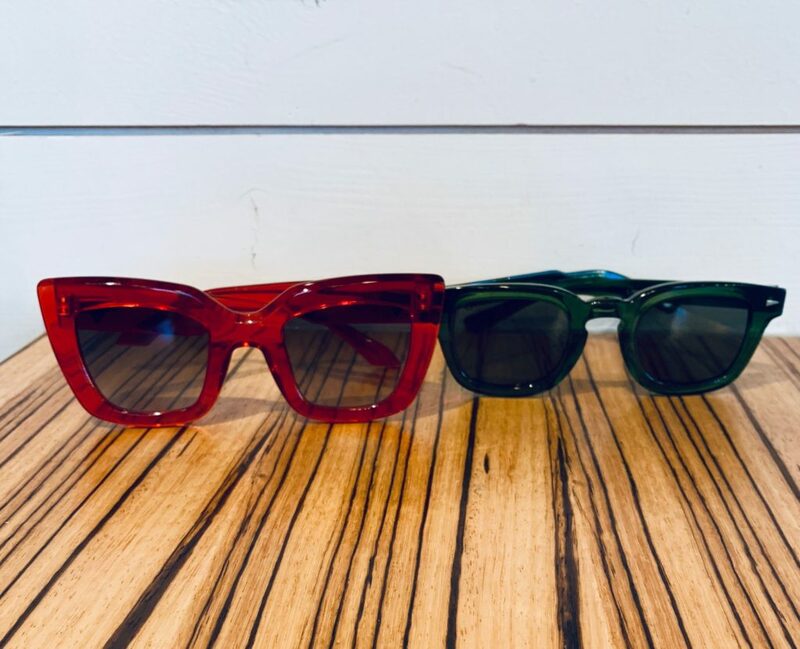 What can we say about sunglasses? They make you cool. Why? Because it’s cool to protect your eyes from those harmful UV rays. And it is the coolest if your shades make you look cooler while you are already being cool. Consider giving the gift of sun protection and fashion this holiday season.